Northern Ireland has a varied mineral heritage with over 2000 abandoned mine workings, dating mostly from the 18th to early 20th Century. Historical mining was mostly for iron ore, coal, lead and salt. However, since the 1970s, potentially economic deposits of lignite, gold and a variety of industrial minerals have been identified (P947895). Modern exploration technology makes it likely that new discoveries will be made in the future. 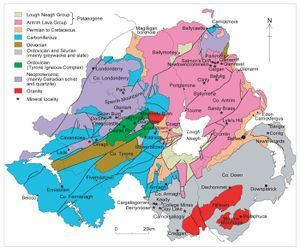 Northern Ireland is unlike the rest of the United Kingdom in that its minerals are mostly state owned, allowing mineral exploration companies to acquire exclusive rights to prospect over large tracts of land while also enabling government to manage the associated economic development on behalf of the wider community in Northern Ireland. The Mineral Development Act (Northern Ireland) 1969 vests all minerals in the Department of Enterprise, Trade and Investment (DETI), with three classes of exception. First, gold and silver which is owned by the Crown and administered by the Crown Estates Commission. Second, construction minerals described in the Act as 'Common stone, sand and clay', and third, three small mineral properties that were active at the time of the enactment of the legislation (e.g. salt and perlite). The GSNI maintains a large library of exploration company reports which companies submitted to DETI under the terms of each prospecting licence. Currently, only a restricted range of deposits, mostly aggregate and salt, are worked. 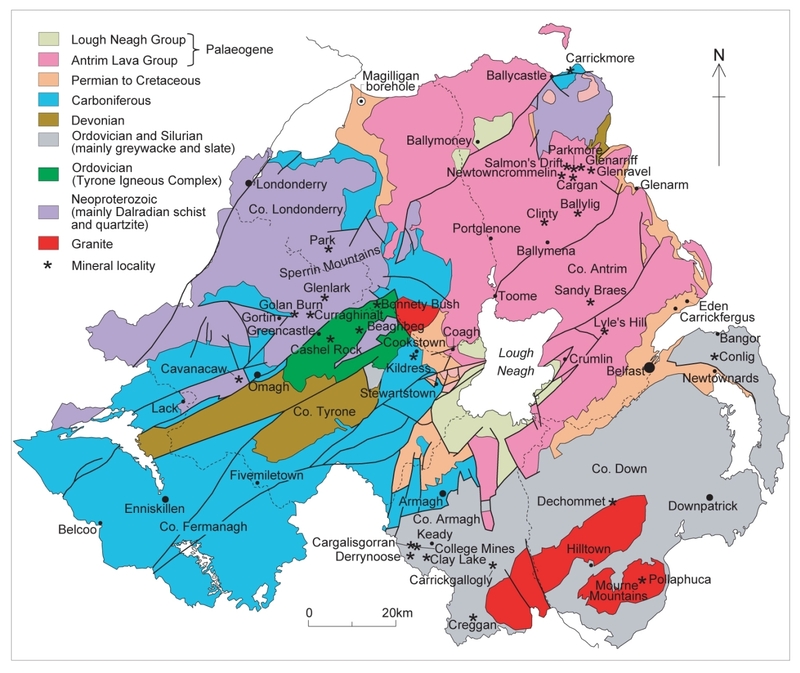 Compared to other mineralised regions in Western Europe, Northern Ireland is relatively under-explored for predominantly non-geological reasons. This page was last modified on 25 September 2017, at 13:47.